Soon to be seen in the Guthrie Theater's production of Cyrano. Go to www.joelliestman.com for more details. 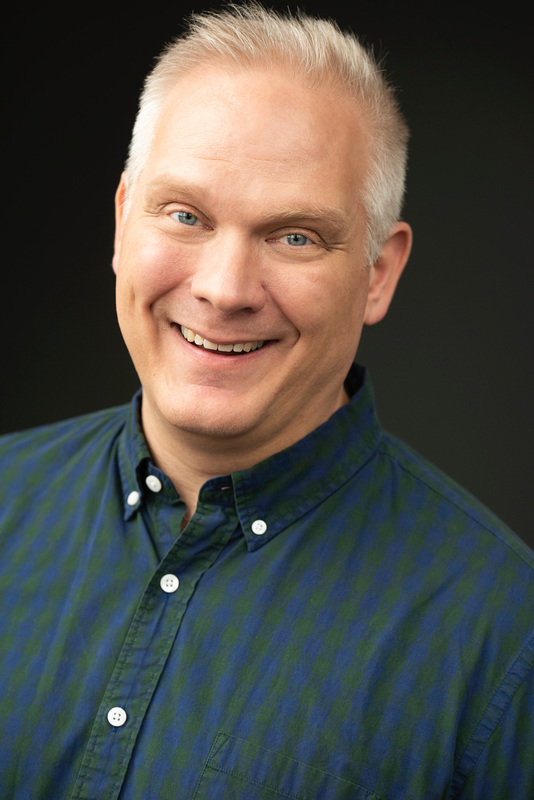 Joel Liestman has been called "one of the Twin Cities most talented singer/actors" and "consistently excellent." His 20+ year career has taken him all over the United States and Japan. 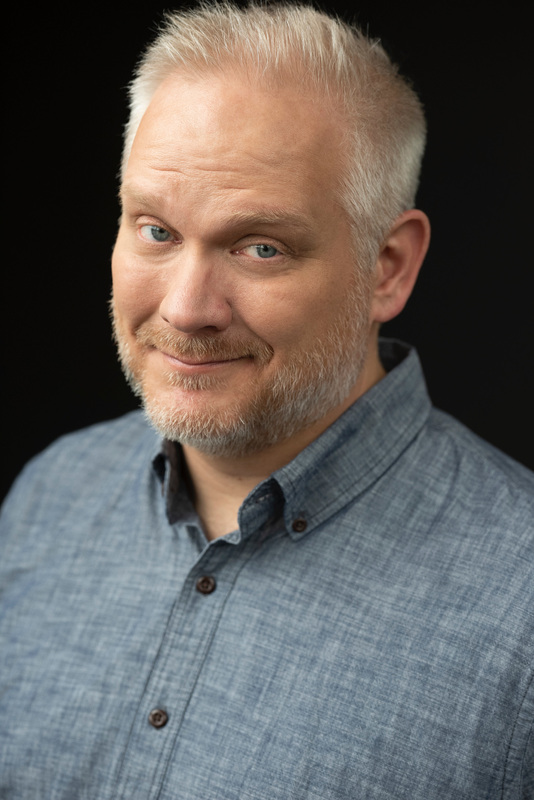 He has performed with the Guthrie Theater in West Side Story, A Christmas Carol, The Music Man, South Pacific, A View from the Bridge, the World premiere of The Master Butcher Singing Club, My Fair Lady, and understudied 1776, King Lear and Sunday in the Park with George. Most recently he was seen in Prime Productions’ Two Degrees in the Guthrie’s Dowling Studio. With Nautilus Music-Theater, he was lauded for the one-man musical The View from Here, as well as Joan of Arc, Carousel, The Apple Tree, Man of La Mancha, the Ivey Award-winning I am Anne Frank, and in dozens of ROUGH CUTS programs. He's appeared at the Ordway Center in Joseph and the Amazing Technicolor, Cinderella, The Rocky Horror Show, The Sound of Music, and seven installments of the very popular Broadway Songbook series. Other Twin Cities credits include This Side of Paradise (History Theatre), My Antonia (Illusion Theater), Mr. McGee & the Biting Flea (Children’s Theatre), King of Hearts (Theater Latté Da), Skiing on Broken Glass (Still Standing Prod./MN Fringe), Gangster No. 1 and The Grand National (The E.S.C. ), and A Servants’ Christmas (History Theatre). His film credits include “How to Live Better” (ETS Productions), “Look Busy” (Greedy Falcon Films), and “Still Life” (Red Ant Productions). On TV, he has appeared on Comedy Central’s “Trigger Happy TV” and “Upright Citizens Brigade” and in numerous commercials. Go to joelliestman.com for more information.